A leading cornea, cataract and refractive surgeon in the Sydney metropolitan region. 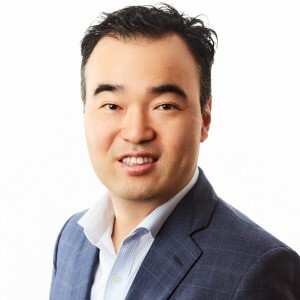 Dr Peter Kim consults in both the private and public sector, and is a Staff Specialist at the Sydney Eye Hospital. © Copyright 2014 Dr Peter Kim. Designed by Wise Up Marketing.